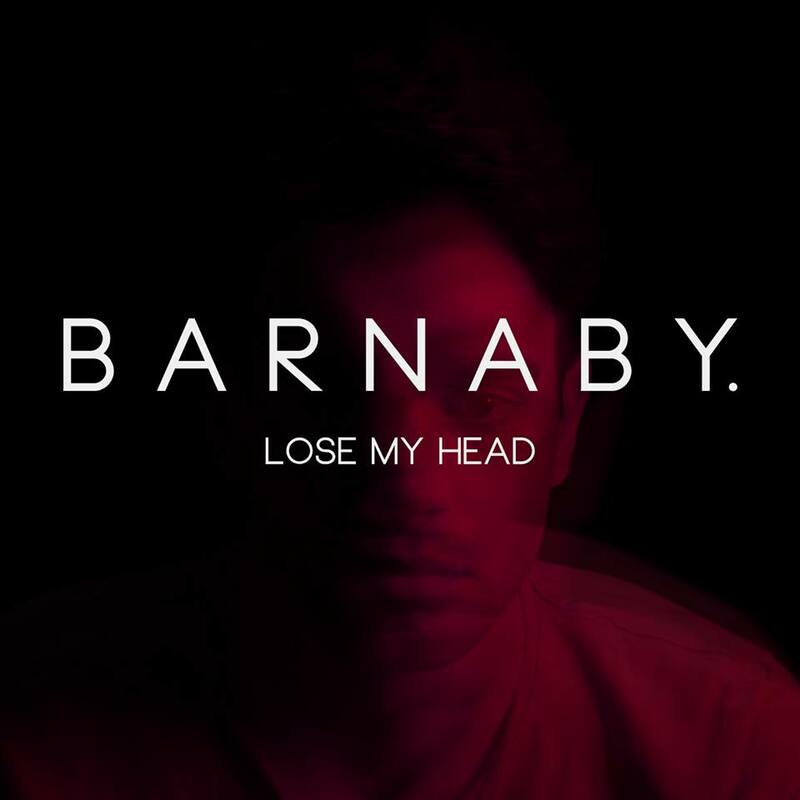 Rising R&B star Barnaby presents us, with his new single suggestively titled “Lose My Head”. 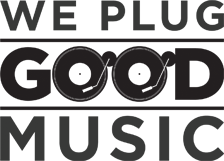 Following the philosophy of ‘Do It Yourself, the artist has written, produced and recorder this track with essencial funky and R&B soundscape. This single continues in the same vein as “Things We Could Do”, but it is another step in his career with a more rounded result. The song also features a lush interlude with light drums, and the overall production sounds really sweet and amazing. We are sure that this could be the song that bring many couples together this year thanks to Barnaby. The new record for Barnaby sounds really intimate and the results look homogeneous and brilliant. The Southampton singer will also be taking his new songs on a run of live dates shortly accompanied by the release of his debut album, before that however, you can listen “Lose My Head” below.